By the 1970’s, the building was left empty and was falling into a state of disrepair with rain water pouring in through the roof. 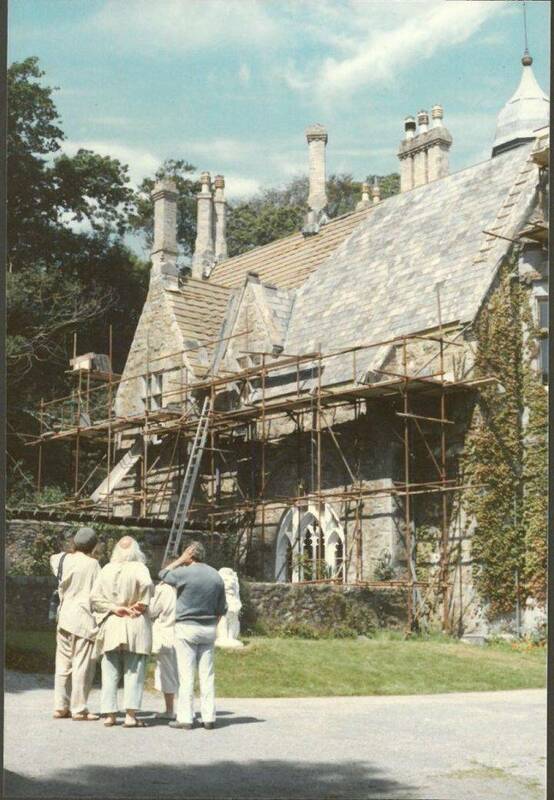 In 1979 it was bought by local artist Gwyneth ap Tomos and her husband, Dafydd and they worked hard to renovate the building. In 1984 they opened a gallery at Glyn-y-Weddw, realising their dream of providing a much needed platform for Welsh artists to display their work. This was a very important period in Plas Glyn-y-Weddw’s history. Dafydd and Gwyneth saved the historic mansion from becoming a ruin and without their hard work it is likely that the doors would never have opened to the public again. During the years Dafydd and Gwyneth ran the gallery many significant exhibitions were held by leading Welsh artists such as Kyffin Williams, Donald McIntyre, William Selwyn Claudia Williams and Gwilym Prichard. 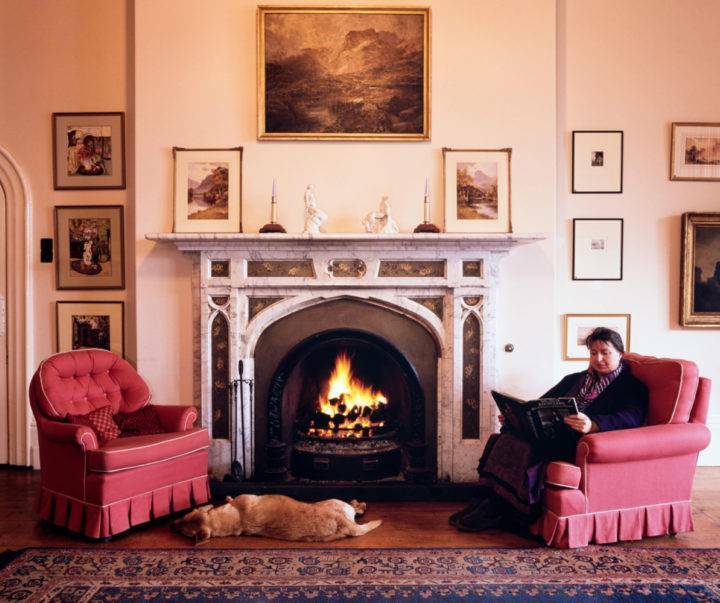 The Friends Organisation was formed as an organisation by Gwyneth and Dafydd in 1987 to support the gallery through fundraising activities and volunteer services. After leaving Plas Glyn-y-Weddw, Dafydd and Gwyneth lived at Pwllheli. Gwyneth sadly died in 2016 at the age of 79. All who enjoy Plas Glyn-y-Weddw today owe a debt of gratitude to Dafydd and Gwyneth ap Tomos.